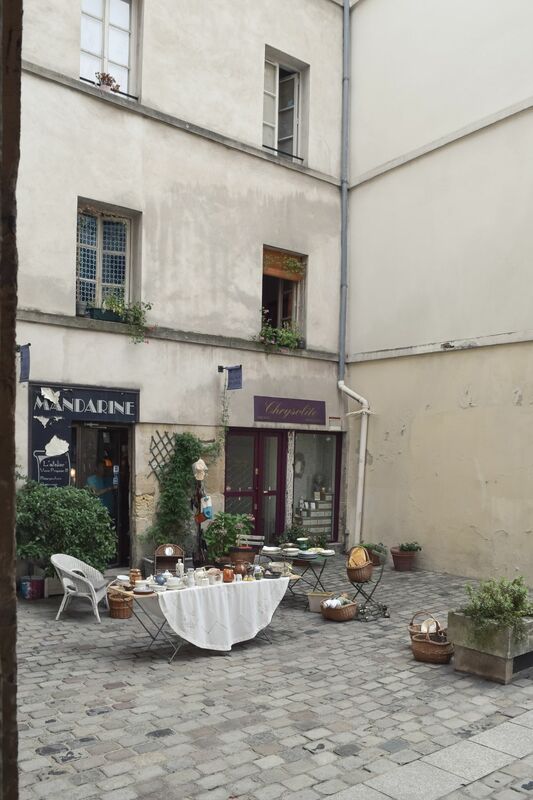 I wandered under a covered passageway in the Marais once and discovered the cutest little courtyard of antique merchants. 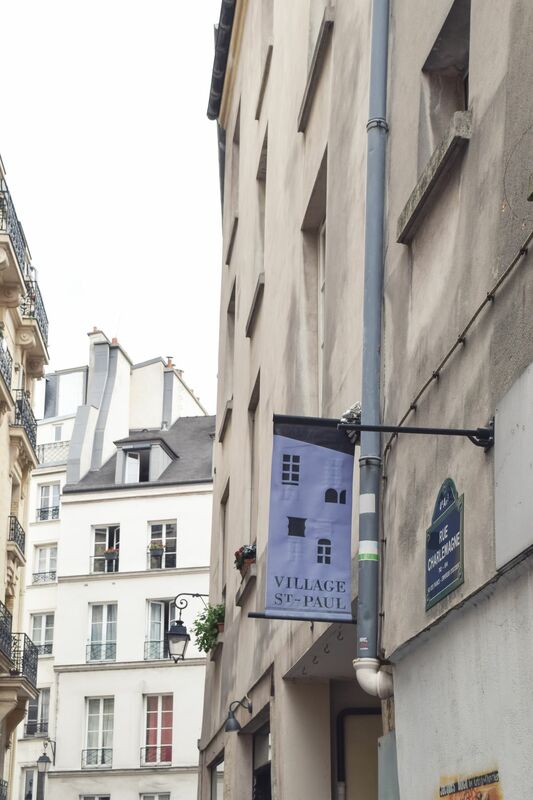 Only later did I realize that it was the Village Saint-Paul. 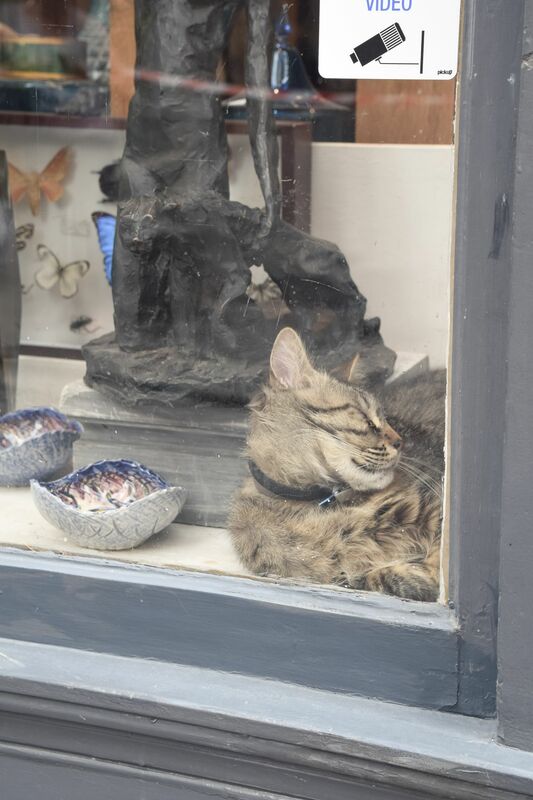 Paris is no stranger to flea markets and antique dealers. It seems the city is full of merchants who stick together to attract more customers and see if their offerings will find a new, secondary home. 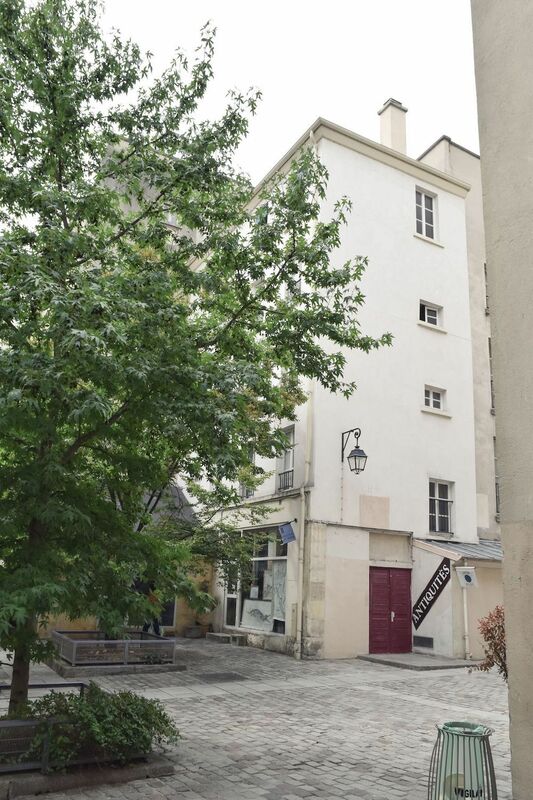 Over 80 dealers, artists, and designers have made Le Village Saint-Paul their place of business. The cobblestone courtyard welcomes visitors from Wednesday through Monday between the hours of 11am and 7pm.